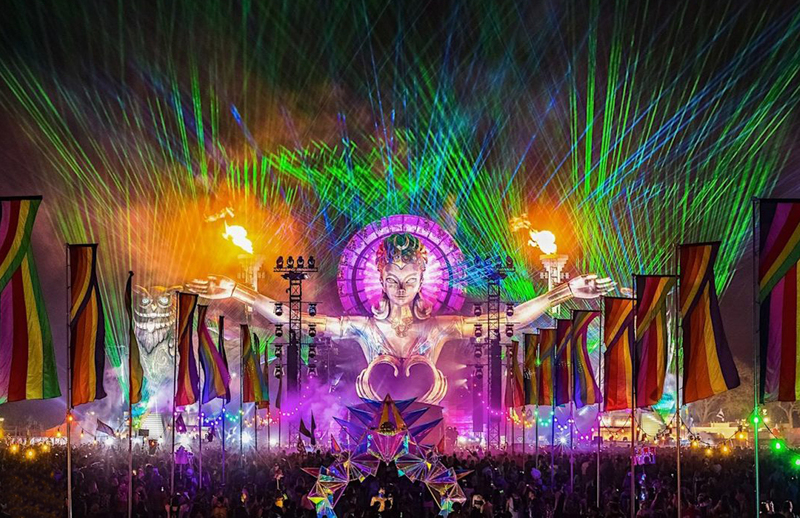 More electronic music dance festival madness! 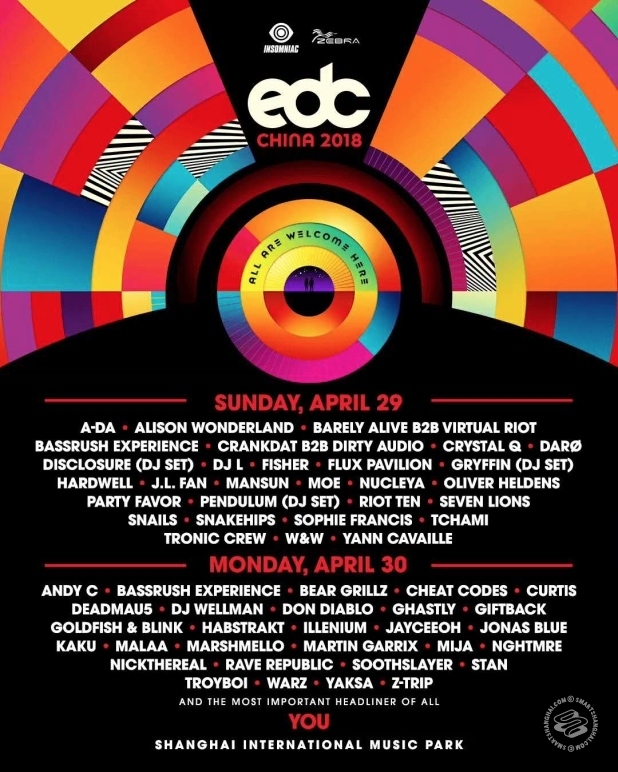 The China debut of the Electronic Daisy Carnival (EDC) draws nigh (April 29 and April 30), and organizers have followed up on their Phase 1 of artists with the full line-up. That's like Phase a million! I'm an old but even I recognize a few names here: Pendulum and Disclosure (both doing DJ sets), along with Marshmallo, Flux Pavilion, Oliver Heldens, and... you know... all that stuff. Click through for the flyer. Tickets are available right here. Again. Tickets are available right here, kids.